You can depend on the team at RP Eagle. 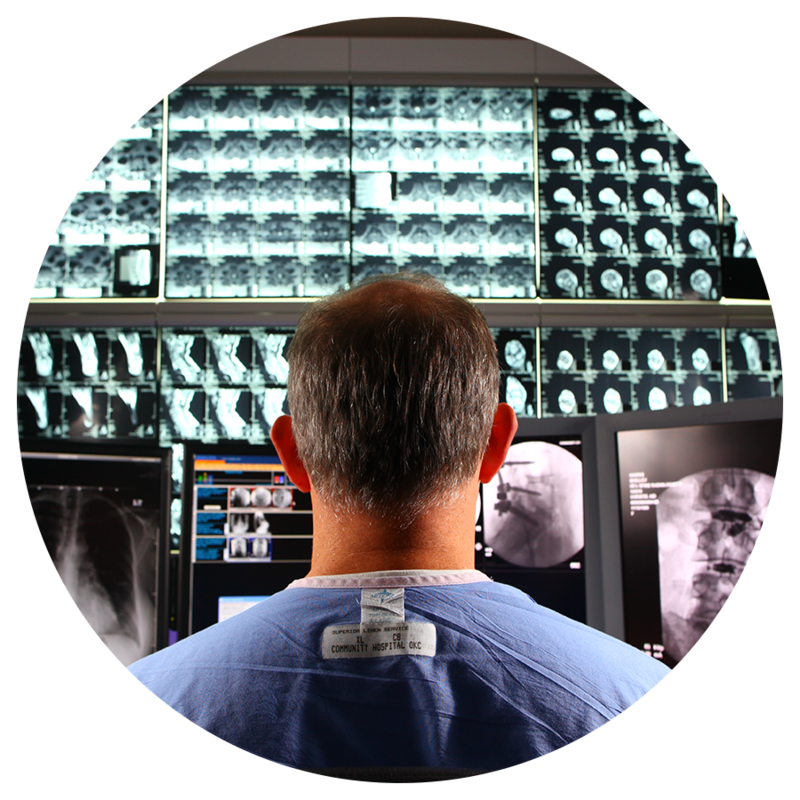 Expect the highest level of care from Board Certified Radiologists. We promise to deliver accurate, state-of-the-art imaging to support every healthcare need. Expect clinical excellence at RP Eagle. Experienced professionals provide unmatched customer service and guidance. Our comprehensive list of services includes the latest imaging technologies, plus traditional radiology imaging for diagnosis of a range of diseases. 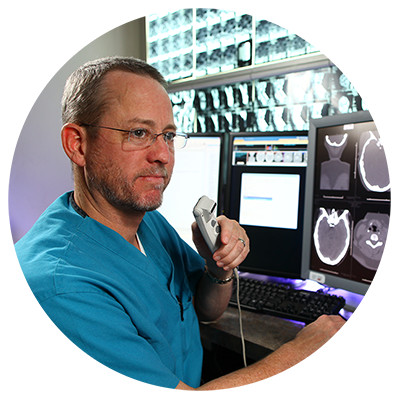 RP Eagle serves rural and metro healthcare facilities across Oklahoma and Texas offer superior imaging, including on-site radiologists, rapid turnaround times, around-the-clock coverage and interventional radiology services. Get instant access to completed reports, findings and non-diagnostic images. Communicate easily with the reading radiologist. Our cutting-edge mobile reporting data network reduces patient care delays. 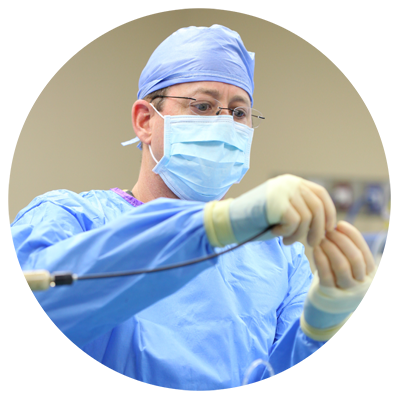 The RP Eagle commitment to clinical excellence is unmatched. What type of imaging service do you need? We have it all. 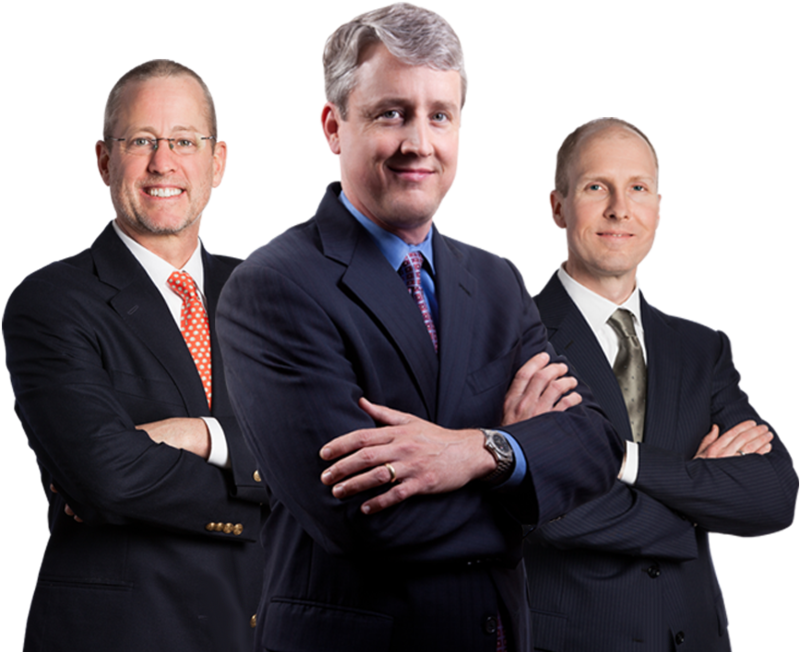 Meet our staff of highly-trained radiologists. We are ready to serve you. Ready to get started? Let us help support your facility with efficient, accurate radiology services.